Authentic Movement is simple in form and clear in structure. There are movers, there are witnesses. The movers are invited to move with eyes closed, focusing in rather than outward. The witness role is to be present with what we witness in ourselves as we take in the mover. 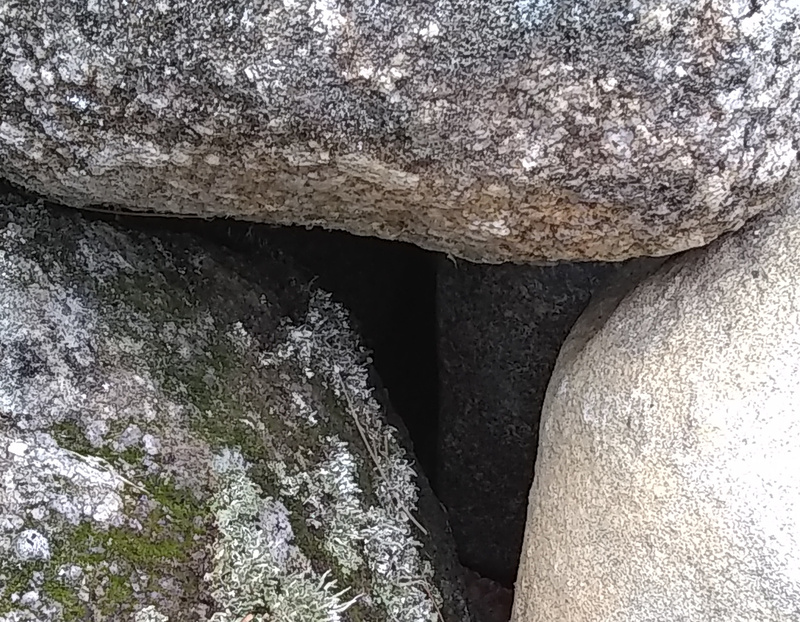 The mover’s invitation is to be present with what arises while moving. We traverse the realms of the personal, the collective, the universal, the senses, the imagination, and subtler energetic phenomena. There is no prescribed technique. We take our lead from the body, we bring our curiosity and heart-centered compassion. There is time for writing, drawing, and sitting with what arises. We share verbally in the present tense to keep our experiences alive. As Earthdance runs as a​ community, all participants contribute to 1-2 chore shifts (typically meal cleans) throughout the weekend and a Final House Clean on Monday, January 21st. These are great ways to connect more with your fellow participants, Earthdance staff, and to feel more at home here. We will be welcoming you into this collective home and thus so appreciate your contributions to our space! 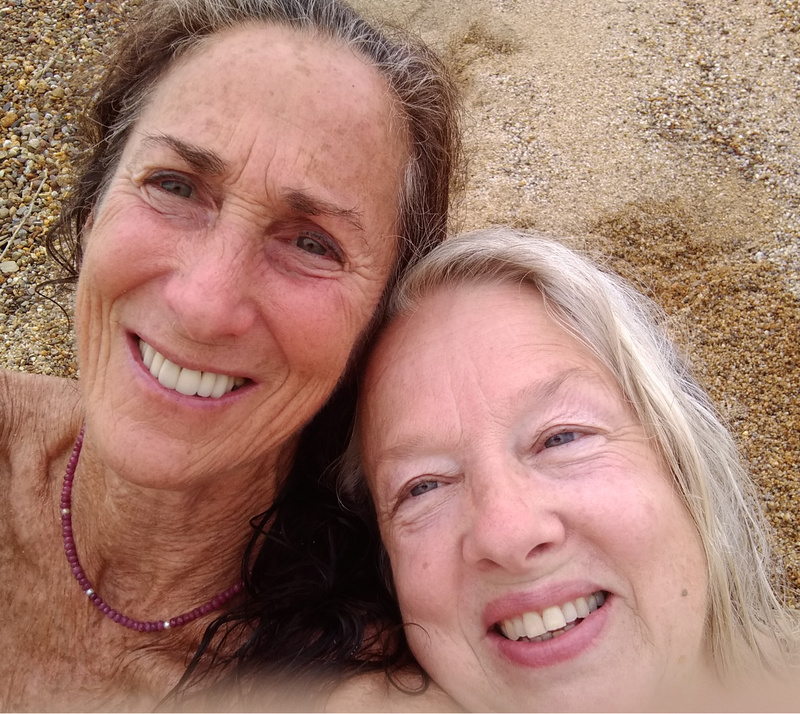 Carolyn (Shakti) Sadeh & Susan Schell have been practicing Authentic Movement for over a quarter of a century, first as students of Janet Adler, then as witness and mover for one another. In 1988 they began teaching together. Through the years the thread that weaves this work and their lives together has held fast and they continue to offer retreats and workshops whenever possible.